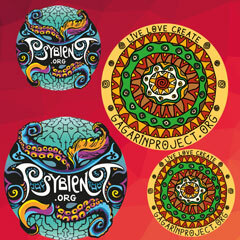 we are happy to share with you something special. 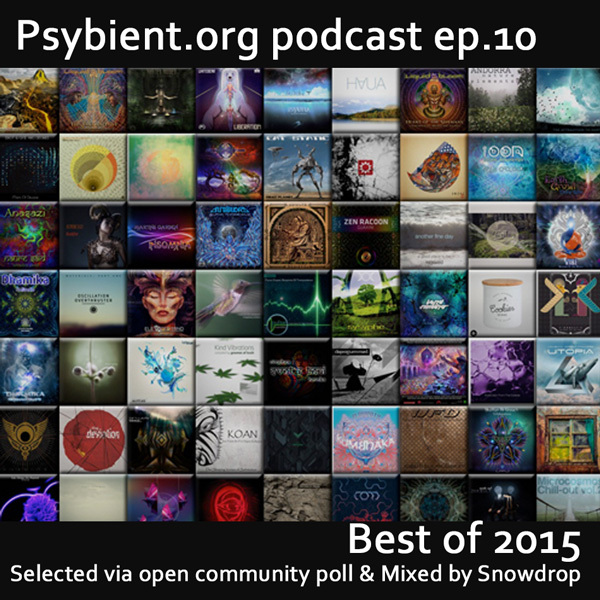 According to our goals to promote most interesting “downtempo” artists, we have decided to create a special podcast mix that is compiled exclusively from the “best albums and ep’s” chosen during “best of 2015 community poll”. The tracks selected in this mix have been chosen and put together by our friend – Snowdrop. Obviously some of the great tunes are missing from this podcast, everyone have it’s limits. 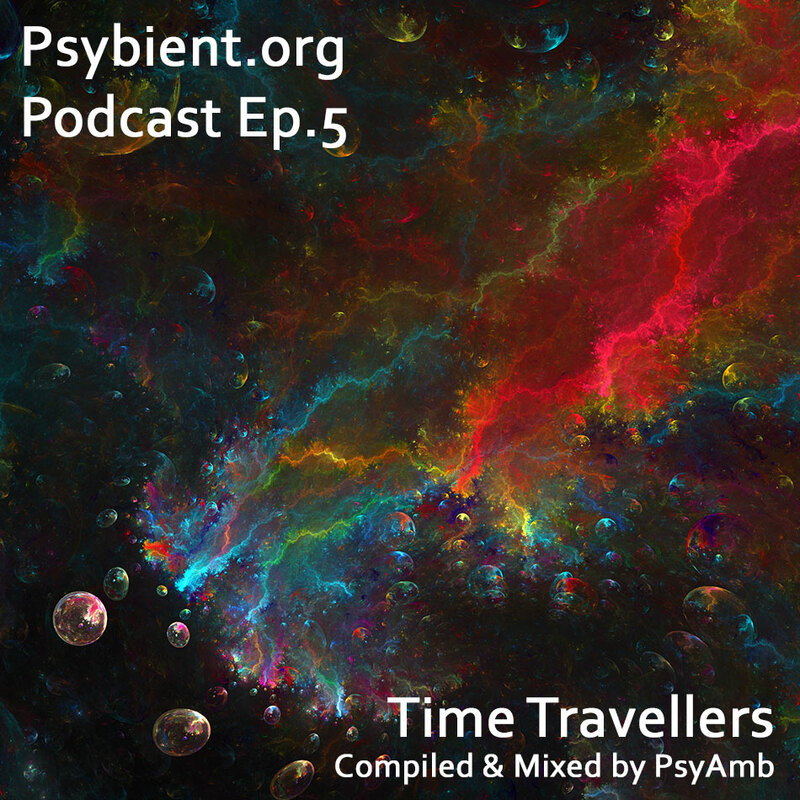 But you fill definitely find many jewels in this 4h mix. Snowdrop weaves delicate melodies and harmonies with transformative bass frequencies, emphasizing musically sensitive transitions and meticulous attention to groove. Her ‘new moon grooves’ project offers a location in time and space to acknowledge and celebrate the start of each lunar cycle. 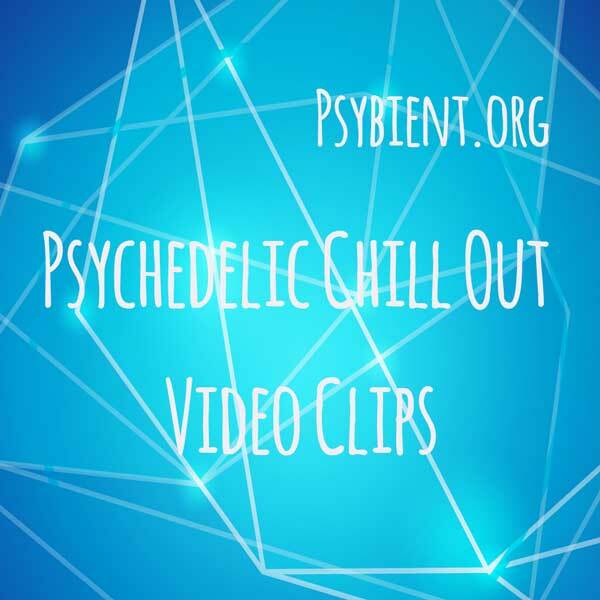 Blessed to be part of a global family united by love and psychedelic music, and honoured to play her own part in communicating love through this universal language, her mission is to explore, experience and express the manifestation of new spiritual consciousness through sacred sound. 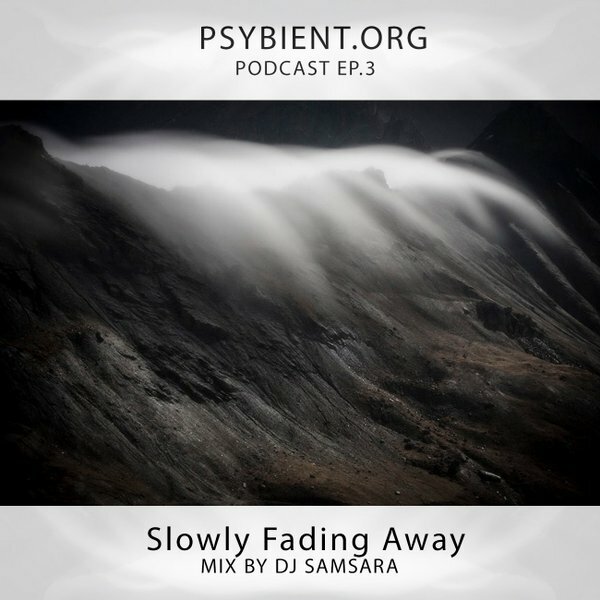 this mix is part of psybient.org podcast. Original vocal samples are prepared, recorded and integrated into each mix. To keep up to date with the latest info, events, projects and releases visit the websites listed below.